Australia offers hugely popular holiday destinations for both domestic and international travellers. 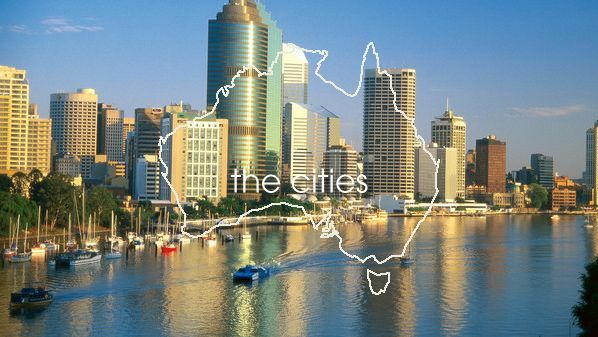 You'll find Australians to be helpful, friendly and always welcoming to all visitors. or ? ?, events in Australia are non-stop. Check out the most renown. Need a place to stay? Services, dining, entertainment, shopping, culture, sports, attractions and recreational activities rival any world's other holiday destinations. On the coast -- particularly in the east, where most people live -- Nature's bounty has almost overdone it. 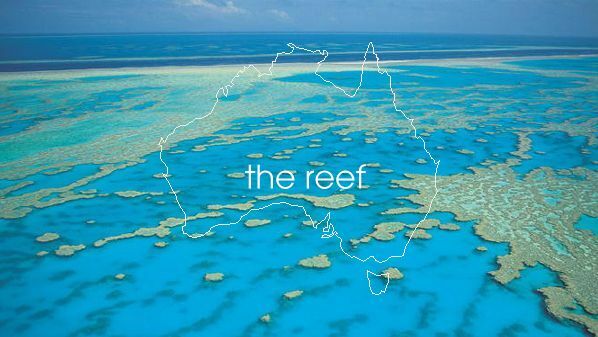 Here, Australia is blessed with one of the natural wonders of the world: the Great Barrier Reef. 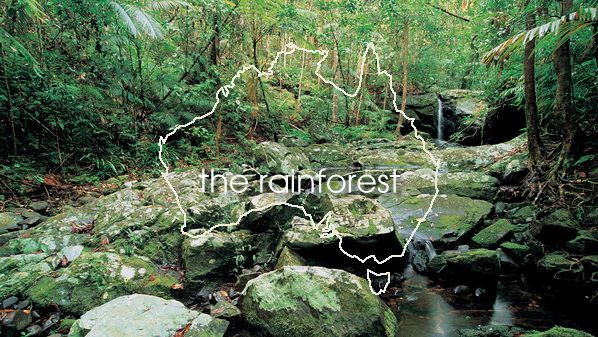 There are also rainforests in Queensland, alpine scenery in Tasmania, wildflowers in Western Australia, rolling wine country in South Australia, a great coastal drive in Victoria, bird-filled wetlands in the Northern Territory, and countless pristine sand beaches more or less everywhere. 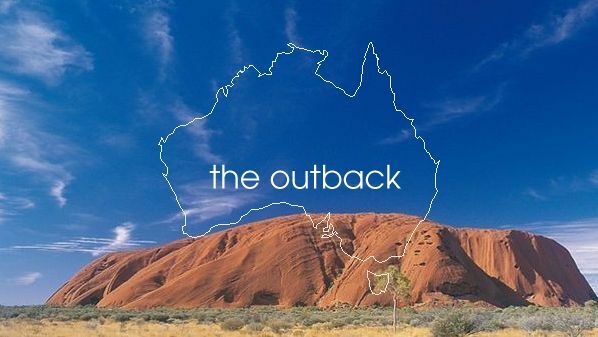 A spectacular contrast is the Outback - characterized by savannah land, stunning rocky outcrops, ever shifting deserts, and dry salt lakes. 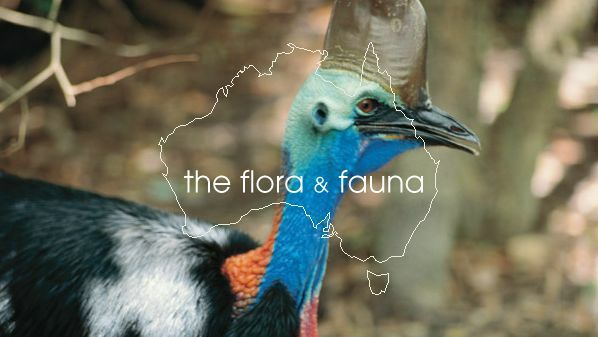 Australia also offers a multitude of unique flora & fauna species. 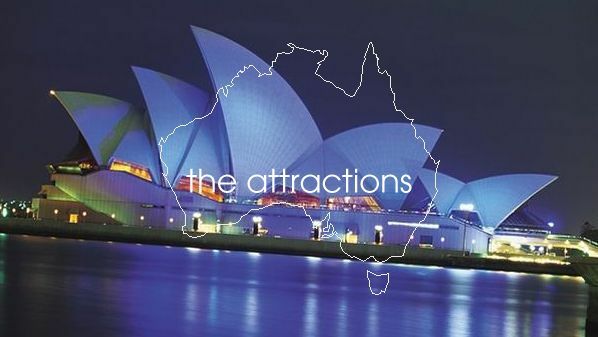 Millions of visitors come to Australia every year.